AAARRGGG! Ahoy Matey! 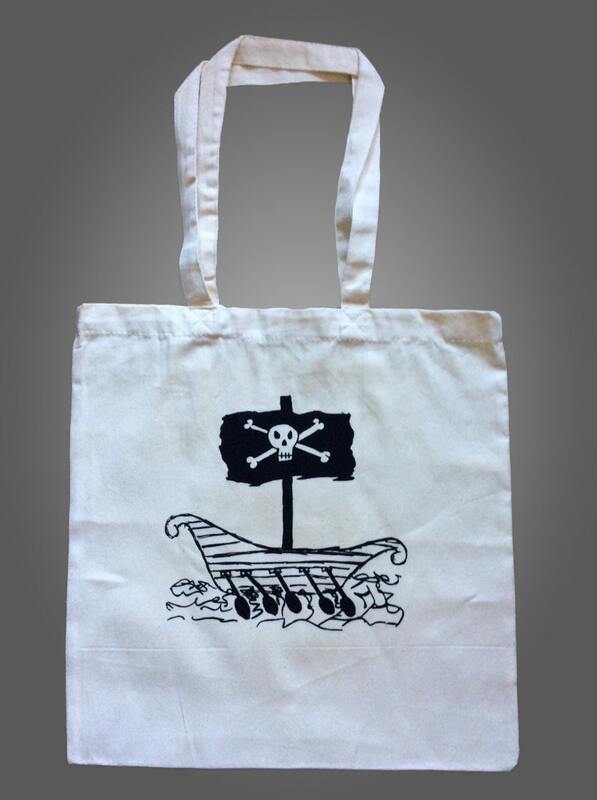 You can keep lots-o-booty in this fierce bag (like this Viking Ship we absconded, for instance). It's perfect for "Talk Like A Pirate Day," or everyday! 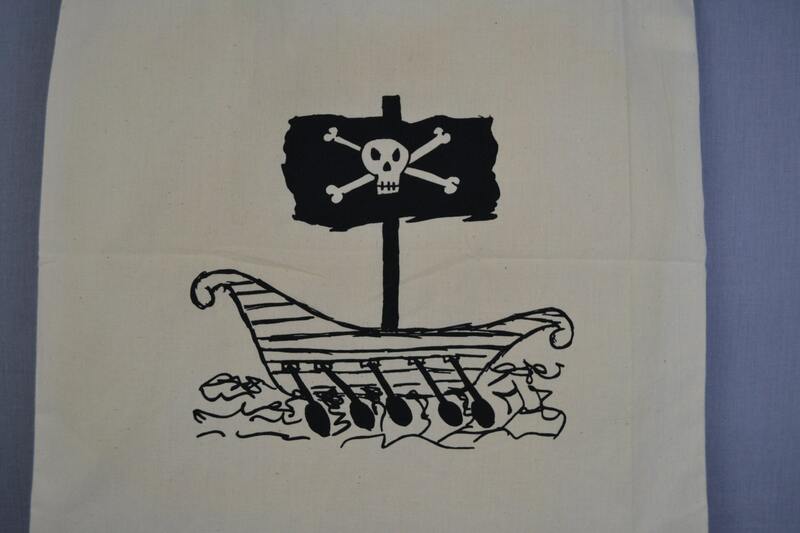 This is a 100% funny tote bag! It's also 100% cotton, has reinforced stitching on handles, and holds a lot of stuff !